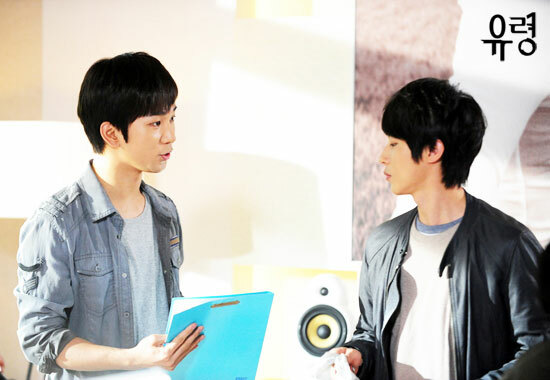 Hyuk Joo tells Ki Young the news about the suspect Yang Seung Jae. Ki Young realizes that the criminal sent the ticket of the musical theater just to confirm the appearance, and only now he discovers that Kang Mi is in danger. On the other hand, Kang Mi fetches Seung Yeon, but let her alight alone at the basement car park.